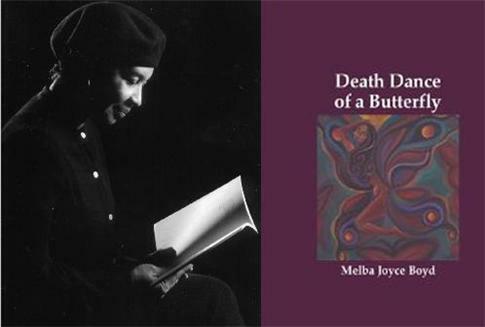 Distinguished Professor Melba Boyd's poetry book "Death Dance of a Butterfly" has been selected as a 2013 Michigan Notable Book. Dr. Nriti, an Associate Professor of Africana Studies and Chair of WSU Another Chance - an outreach literacy program, received the award for her advocacy and advancement of adult literacy in the community. 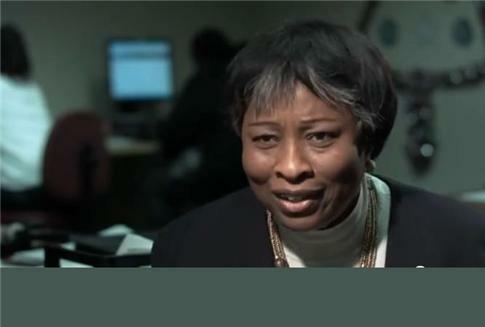 Have you considered giving to CLAS? 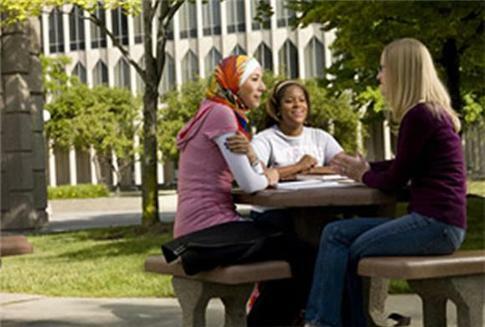 New Four-Year Undergraduate Degree Plans! 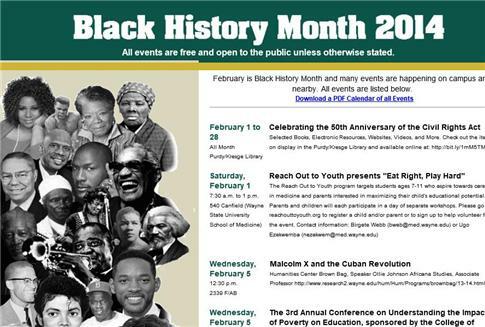 Africana Studies is the systematic study of the historical, cultural, intellectual and social development of people of African descent, the societies of which they are a part, and their contribution to world civilization. 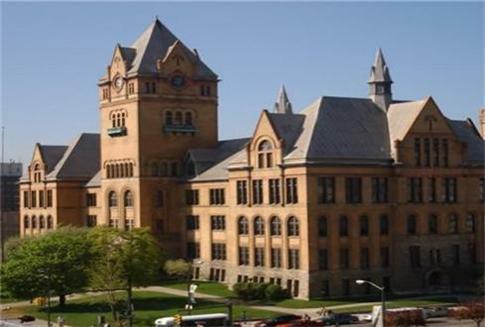 Africana Studies graduates in metro Detroit will be better prepared to deal with the complexity and diversity of the city’s political and demographic realities.